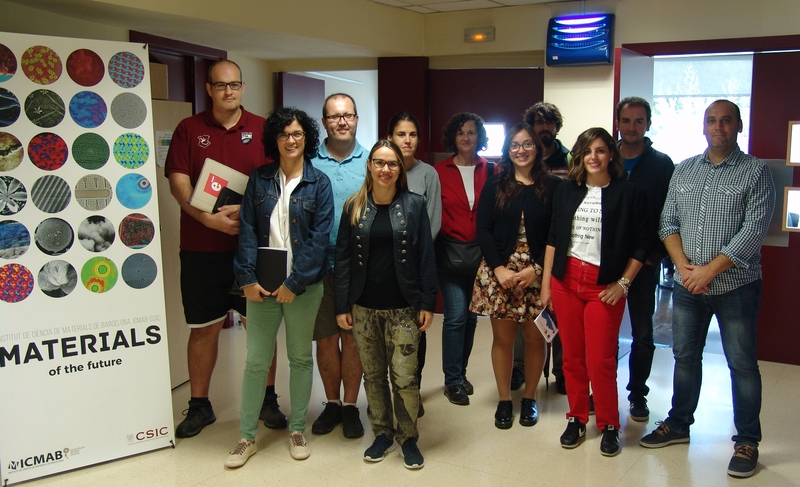 The Unit 6 of NANBIOSIS, Biomaterial Processing and Nanostructuring Unit, has organized during the days 8 to 11 of October in the ICMAB-CSIC a course of characterization of Nanoparticles showing some of their techniques to the CSIC researchers. Amable Bernabé, the technician of unit 6 of NANBIOSIS has shown the theory and practice of some methods to characterize nanoparticles and how to handle the necessary equipment. U6-E03. Malvern Zetasizer Nano ZS particle size analyzer. These techniques are part of the physical-chemical characterization of the cascade characterization service offered by NANBIOSIS and its diffusion will facilitate the access to the NANBIOIS ISCT increasing demand of NANBIOSIS unit 6.